This service allows you to verify your candidate's qualification to prove its authenticity. We'll get in touch with the awarding body on your behalf, and make sure the credentials are genuine. We'll then issue a report letting you know what we find. Once we have received the report from the university, this will be sent to you via email in PDF format. 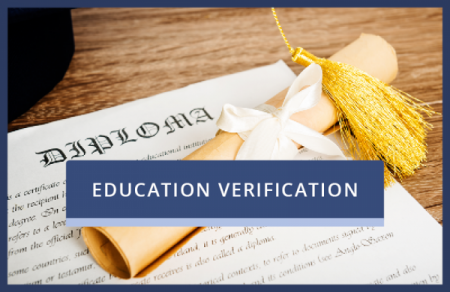 This service covers the verification of ONE Educational Qualification. To verify additional qualifications you will have to purchase multiple checks.